Ever since planet Earth became oxygen rich life began to thrive and evolve. Jump a few million years forward and we find ourselves living a basic existence along side controlled fire. You could say once fire was discovered we have never looked back… or was this the beginning of our pollution problems? As we all know our lungs perform a pretty cool function of oxygenating our blood.. for this to occur efficiently we need to the air to contain some basic gasses; Nitrogen & Oxygen – the main two, plus a few Noble Gasses like Argon, Helium, Neon etc. 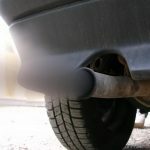 All vehicles that contain internal combustion engines will produce many by-products that are released into the atmosphere and end up mixed with the air we breathe. There are slight variations between petrol and diesel, the most common being the black soot released from diesel engines… We call these ‘Particulates’. Anyone with Chronic Obstructive Pulmonary Disease (COPD), will soon tell you how awful this is to live with on a daily basis… Well guess what folks, Thurrock has the HIGHEST incidence among its neighbours of COPD, Cardiovascular Disease and Cancer. PM2.5 is the most dangerous to health, most likely to cause long term issues related to cardiovascular disease and cancer. While PM10 is less damaging but can still lead to long term health issues, linked to COPD. 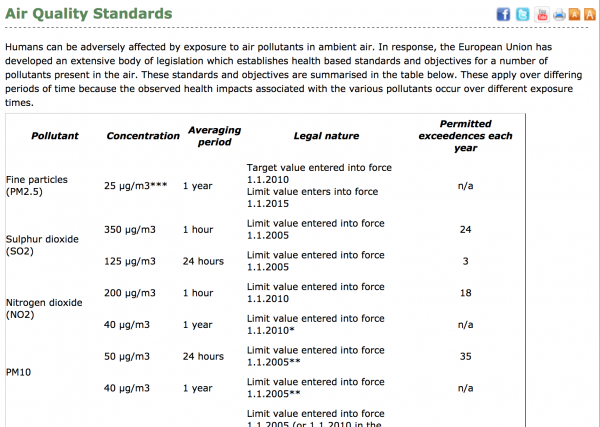 Well, PM2.5’s get lodged deep inside your lungs, so small they pass by any natural filtration your body may provide. The PM10s do get caught up, but still can get into your respiratory system. Like any foreign objects entering your body, the immune system will try various ways to deal with it… Many of the side effects have been mentioned above, most of which are reactions caused by irritation to our lung lining around the site of this foreign matter ends up. The worse outcome off all being lung cancer…. I will just mention this one more time…. Mono-nitrogen oxides NO and NO2 (whether produced this way or naturally by lightning) react with ammonia, moisture, and other compounds to form nitric acid vapour and related particles. Small particles can penetrate deeply into sensitive lung tissue and damage it, causing premature death in extreme cases. Inhalation of such particles may cause or worsen respiratory diseases such as emphysema and bronchitis. Not so good then…! 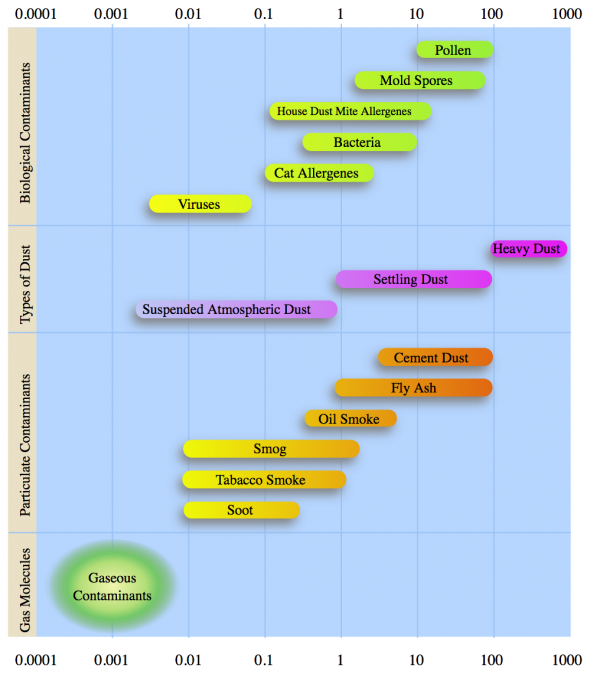 To read more about diesel and its effects on human health, this wiki is probably the best place to start. Thurrock Council – Diminished Responsibility? 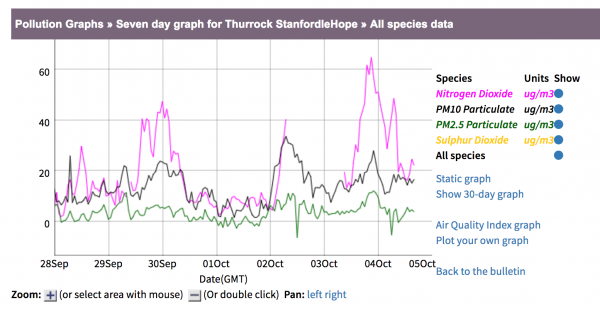 If you google various air quality combinations with Thurrock in the search box, the results are not only lengthy, but shocking too… pages and pages of results, many of them dating more than 10 years old! Take for instance a file referenced above (Thurrock AQAP 2004).. It talks about traffic reduction in key areas of the Borough… have you seen any since 2004? 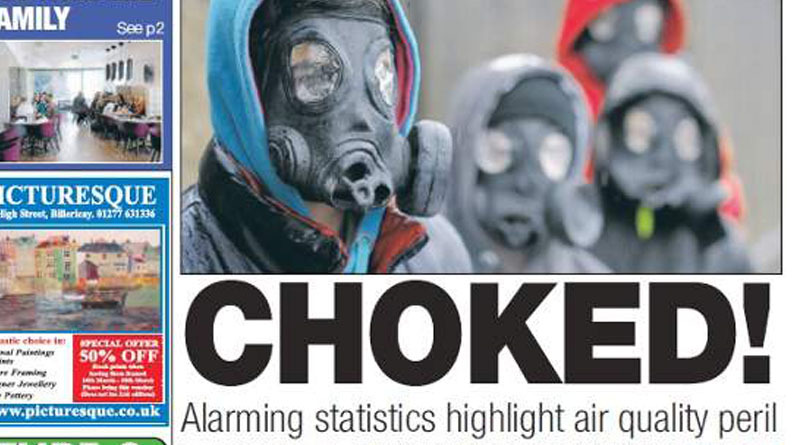 Although they claim the trend in air quality is getting better…. What do you think? 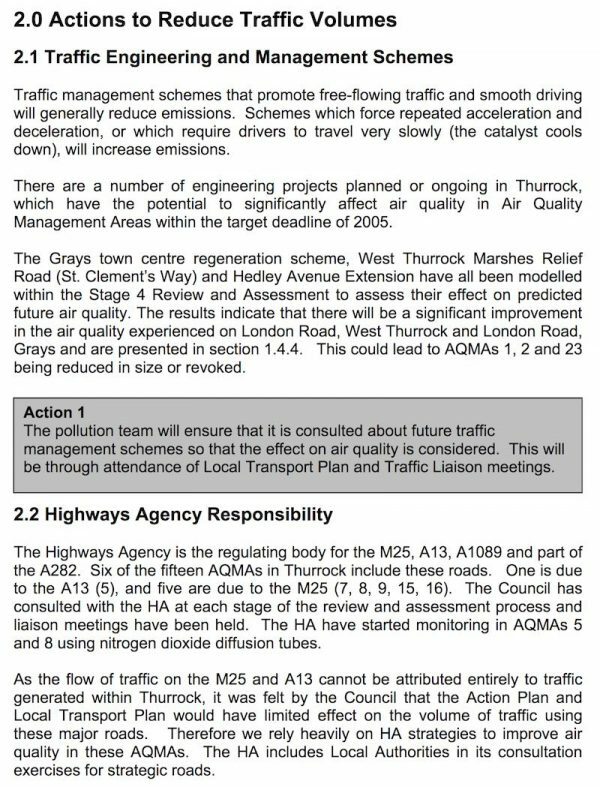 Not only this, Thurrock clearly divert responsibility to the Highways Agency for trunk roads like the A13, A1089 and the M25. 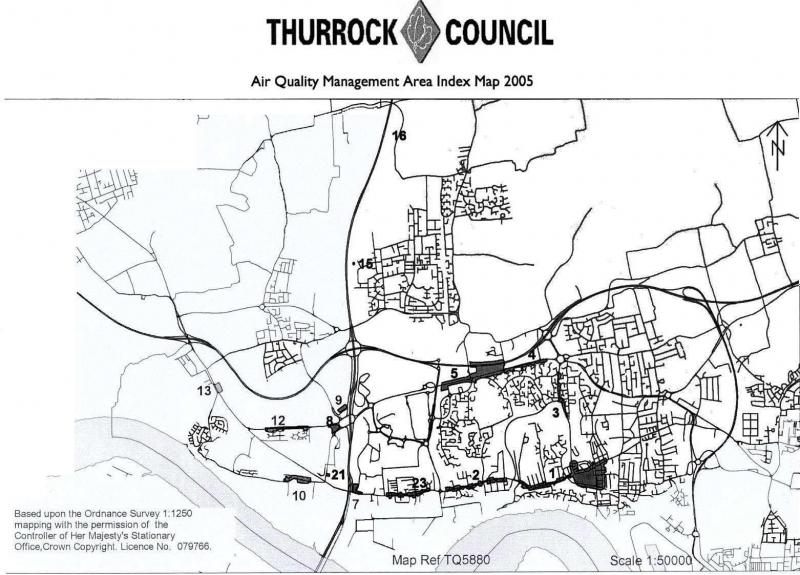 These roads have never been part of Thurrock Councils remit – within their annual air quality reports. Some how Highways England has recently declined responsibility as well… So Who is responsible for ensuring these routes of significance aren’t killing us all…??? Why not drop your MP a letter… ask them who’s responsibile for making these roads less polluting and what are they doing about it!! Reading this document, since 1998 Thurrock has been a health risk, and not a lot has changed since reports began… The idea was to identify Air Quality Area’s and apply mitigation procedures to improve these poor air quality zones to fall inline with EU limits. This is shocking news to read.. and probably should feature higher up the page! Freedom of Information (FOI) requests have been submitted and questions asked of the council regarding progress… Astonishingly how important this subject may seem, Thurrock Council employ only one person to monitor and combat Air Quality issues… Now you might think this would be a whole department, not just one person! This FOI details relevant info > Here < 1 Officer per year @ £33k cost to the tax payer… More investment needed to actually make progress.. What do you think? 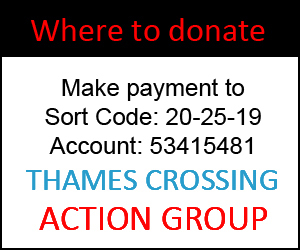 In June 2017, Jackie Doyle Price (Thurrock MP) claimed Thurrock’s poor ability to tackle air quality was to blame for Highway’s England’s proposal for Route 3 (Lower Thames Crossing), The Yellow Advertiser reported. Not sure i agree with this statement, as there were other options that made total sense to a lot of people, but for one very poor Highways England excuse (Low CBR) Option A14 was rejected without any further investigation some time in 2015-16. (More about Option A14 here Page 15 – Highways England Vol.3 Section 10 LTC Document), and our very own executive summary here. The shocking announcement of Route 3 (April 2017) is that Thurrock could see up to 200,000 vehicles crossing our patch by 2025! FANTASTIC! With Route 3 in place our beloved bottle neck (Dartford Crossing) would still see the same levels of congestion in 2025 according to Highways England data (simulation of course)… All the while Route 3 promises to reduce A282 traffic by 14%! This FOI request details 17 air quality zones in Thurrock, as of 2016 > Here < (note the inconsistent reporting across the range, but go with it). Making a very crude calculation, relating the average number of vehicles using the Dartford crossing today (rated between 140,000 & 160,000 vehicles per day), plus a further 60,000 (average design capacity for Route 3), a total number of vehicles crossing Thurrock (our patch) would increase to 200,000. 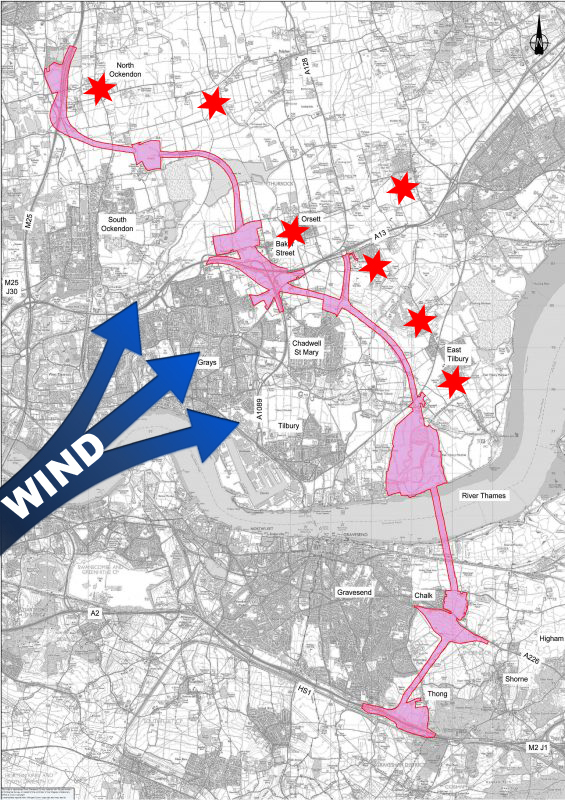 Multiply this by 200 vehicles and you end up with a crude 24 AQMA sites across Thurrock…! This video, taken from a BBC report (4th OCt 2017) on Air Quality in London just goes to show how bad inner cities are… Thurrock is set to become just like this! Thurrock Council already have 17 sites covered, some of these can be seen on the map below. You may note these assumptions have been based on prevailing winds – all villages / towns mentioned are within 1mile of the proposed Route 3 and down wind of the route. Without making this document any longer than it needs to be, one may assume Thurrock is pretty bad place to live when it comes to air quality. One save in grace, industrial production has reduced, our two power stations have now been decommissioned, including our petro-chemical plants East of the Borough. However, the overwhelming number of Air Quality Management sites seems to have increased year on year with no light at the end of the tunnel. Client Earth seem to have made little progress with UK government and their challenge… leaving Thurrock way down the agenda! Without people power Thurrock residents will certainly be the ones suffering in the long term… I Only hope you have all got this far and understand what it means to you and your family, old or young. 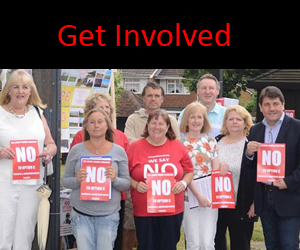 As a group we urge YOU ALL to stand strong as a united community – dont be facebook warriors typing a good fight… actually come along to meetings, write letters, get involved before it really is too late. 2018 will see the start of a new consultation… This will be extremely important for you to take part… so be prepared and bookmark this site!